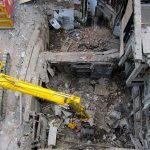 Seamans Building has a highly skilled restoration team working alongside architects, surveyors, and engineers to deliver a fast response and recovery solution. 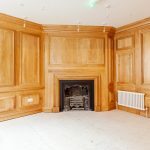 Our extensive professional experience offers you peace of mind, with a comprehensive programme of restoration and a project manager to guide you through the process. 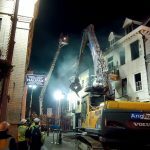 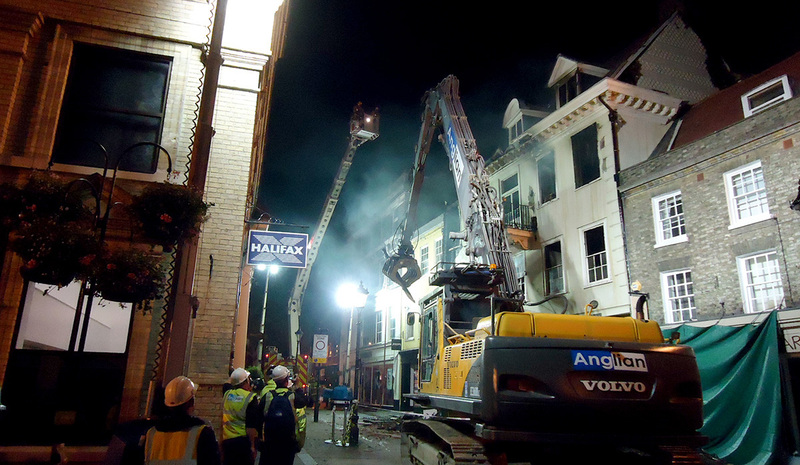 Fire and smoke repair specialists, our works range from residential homes to commercial buildings. 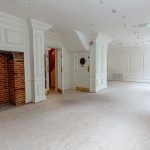 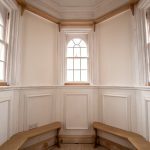 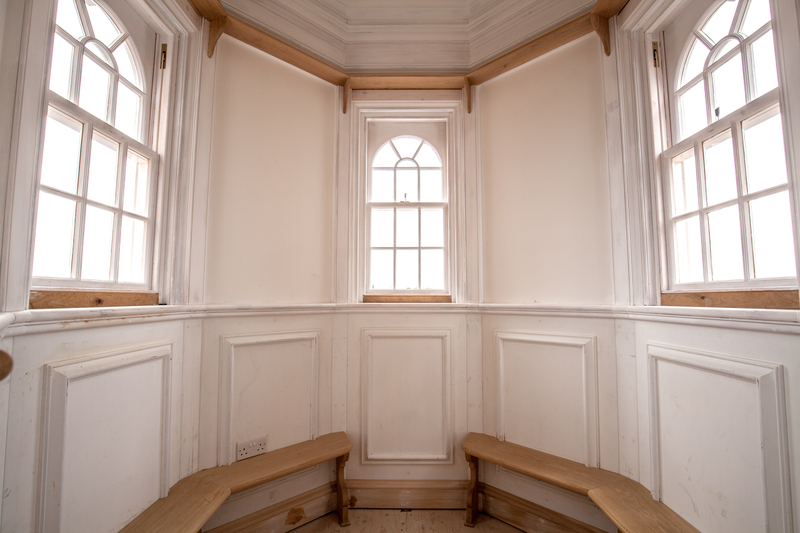 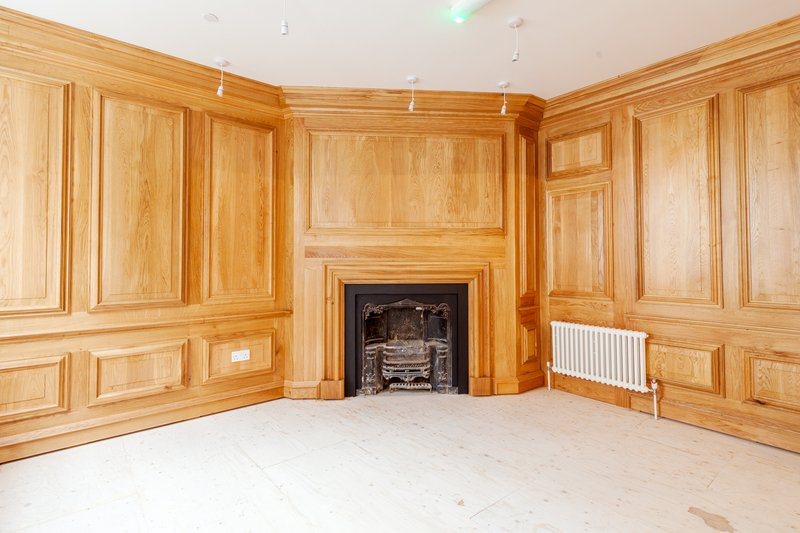 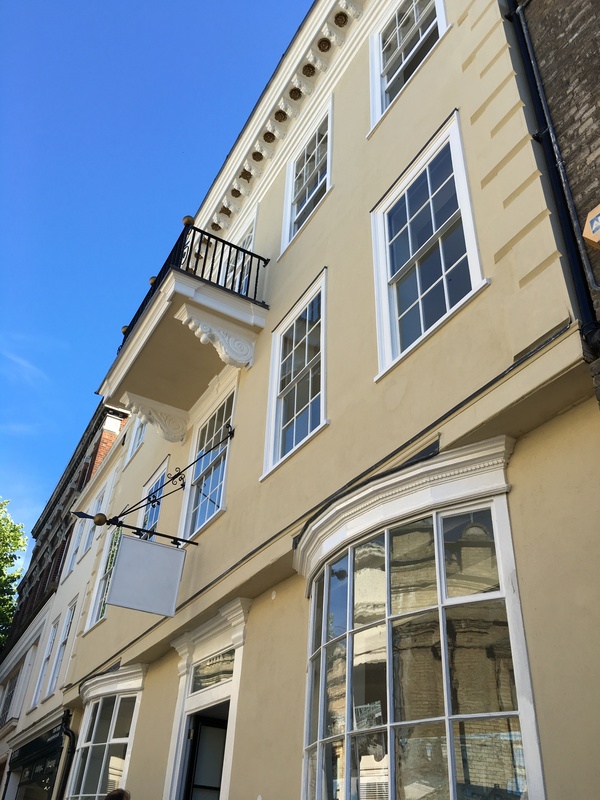 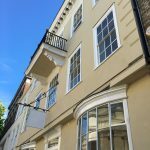 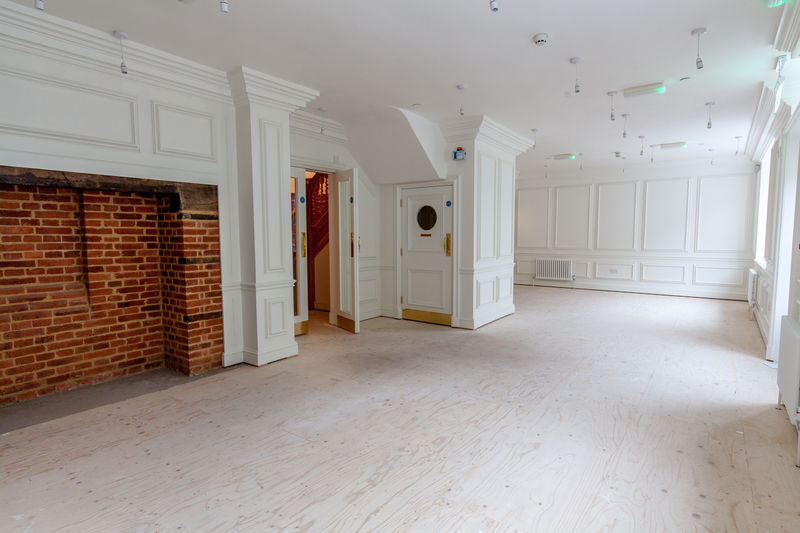 Our award-winning team take pride in delivering excellent quality and our in-house facilities include a joinery workshop which allows our carpenters and joiners to renovate or reproduce damaged architectural features with exacting attention to detail. 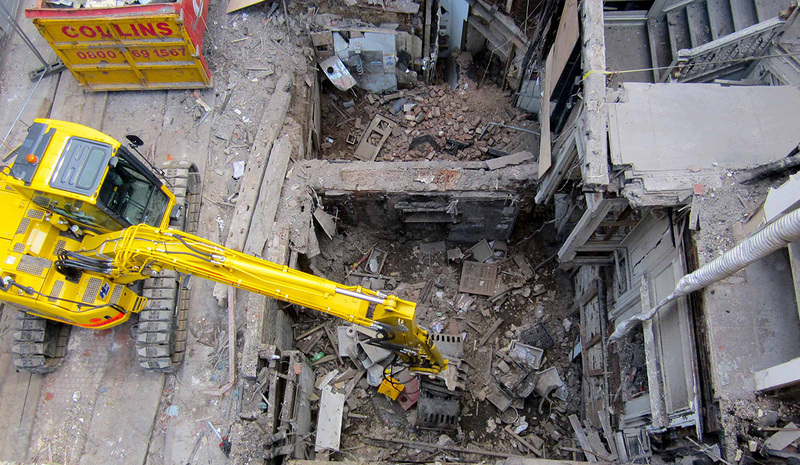 Seamans Building offer a complete disaster recovery solution for accident, flood, vehicle impact, and weather damage.